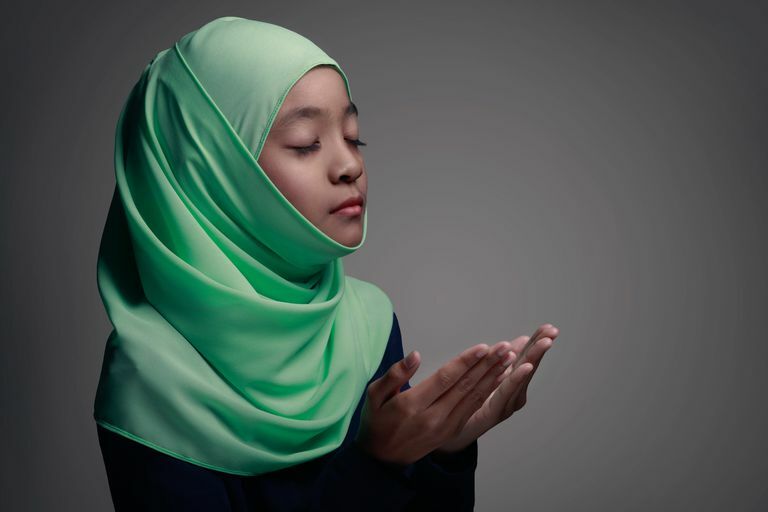 Islamic Prayers End with "Ameen"
Muslims, Jews, and Christians have many similarities in the way they pray, among them the use of the phrase "amen" or "ameen" to end prayers or to punctuate key phrases in important prayers. For Christians, the closing word is "amen," which they traditional take to mean "so be it." 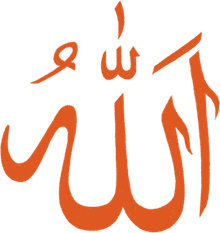 For Muslims, the closing word is quite similar, though with a slightly different pronunciation: "Ameen," is the closing word for prayers and is also often used at the end of each phrase in important prayers. Where did the word "amen"/ "ameen" come from? And what does it mean? Ameen (also pronounced ahmen, aymen, amen or amin) is a word which is used in Judaism, Christianity and Islam to express agreement with God's truth. It is believed to have originated from an ancient Semitic word consisting of three consonants: A-M-N. In both Hebrew and Arabic, this root word means truthful, firm and faithful. Common English translations include "verily," "truly," "it is so," or "I affirm God's truth." This word is commonly used in Islam, Judaism, and Christianity as an ending word for prayers and hymns. When saying "amen," worshipers confirm their belief in God's word or affirm agreement with what is being preached or recited. It is a way for believers to offer their words of acknowledgment and agreement up to the Almighty, with humility and hope that God hears and answers their prayers. In Islam, the pronunciation "ameen" is recited during daily prayers at the end of each reading of Surah Al-Fatihah (the first chapter of the Quran). It is also said during personal supplications (du'a), often repeated after each phrase of prayer. Any use of ameen in Islamic prayer is considered optional (sunnah), not required (wajib). The practice is based on the example and teachings of the Prophet Muhammad, peace be upon him. He reportedly told his followers to say "ameen" after the imam (prayer leader) finishes reciting the Fatiha, because "If a person's saying 'ameen' at that time coincides with the angels saying 'ameen,' his previous sins will be forgiven." It is also said that the angels recite the word "ameen" along with those who say it during prayer. Imam: "Oh, Allah--You are the Mighty, the Strong, so please give us strength." Imam: "Oh Allah--You are the Merciful, so please show us mercy." Very few Muslims debate about whether "Ameen" should be said at all; its use is widespread among Muslims. However, some "Quran only" Muslims or "Submitters" find its use to be an incorrect addition to the prayer.